Before spending time preparing a resume or searching for a job, it is important to understand a little about the engineering needs of employers and the college recruiting process. The needs of employers vary significantly, but there are some general characteristics that a large majority of employers look for when reviewing resumes and interviewing to fill engineering positions. 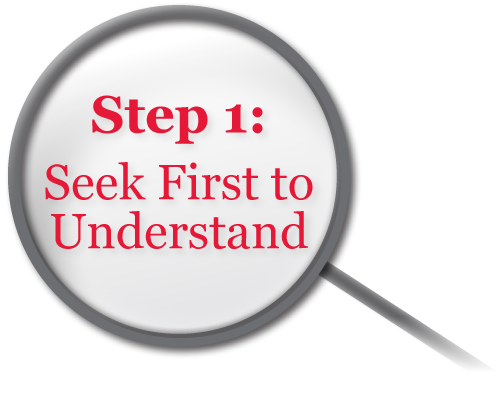 Once you understand what employers are seeking, it is important to understand how they conduct their search. The college recruiting process brings employers to campus specifically to network with students that will soon be entering the job market. Your job search process needs to take place throughout your college career to take advantage of the special advantages that the college recruiting provides to students.